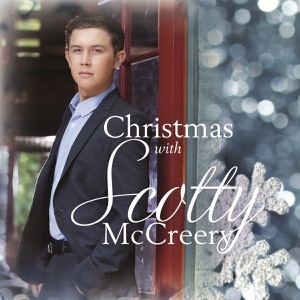 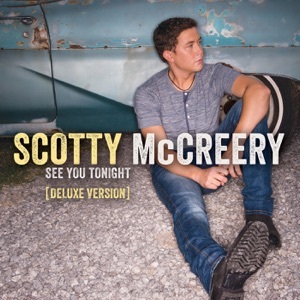 Seasons Change by Scotty McCreery Album - Musicazon! 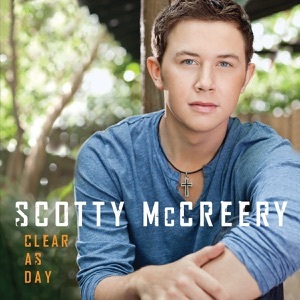 Scotty McCreery - Seasons Change album info coming soon.. 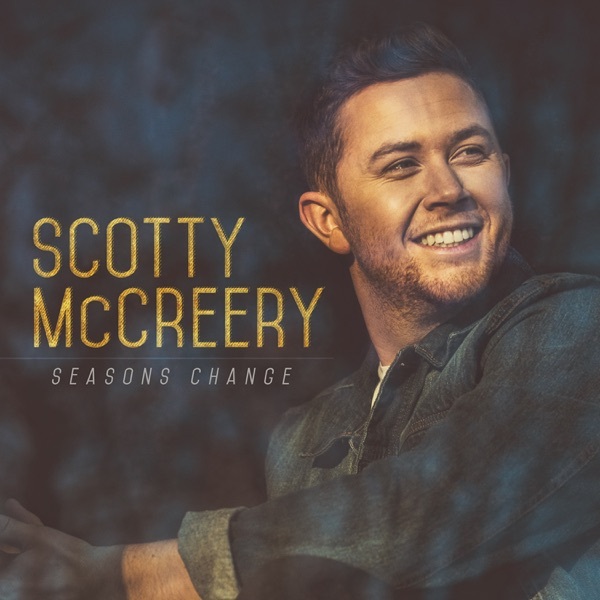 Seasons Change album reviews are being updated.. 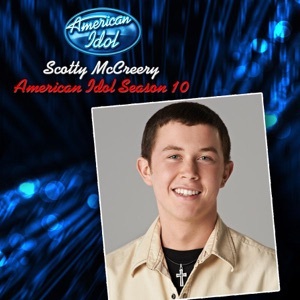 Seasons Change album tags not found..